Tasmanian devils once roamed the entire Australian continent, but around 3,000 years ago they went extinct on the mainland. 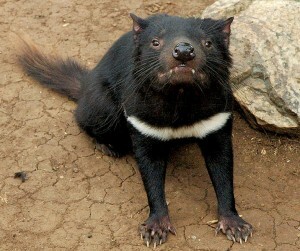 They are now confined to Tasmania although even here populations are decreasing, thanks to devil facial tumour disease. 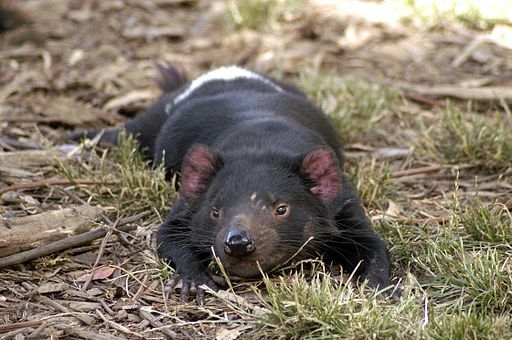 New research however, has assessed the ecological impact of returning Tasmanian devils to the mainland and the results show that doing so would improve Australia’s biodiversity. 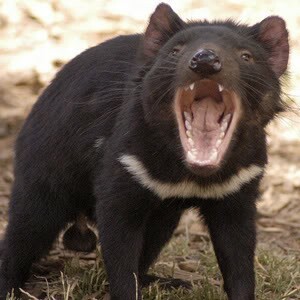 It is believed that Tasmanian devils died out on mainland Australia because of hunting by dingoes. 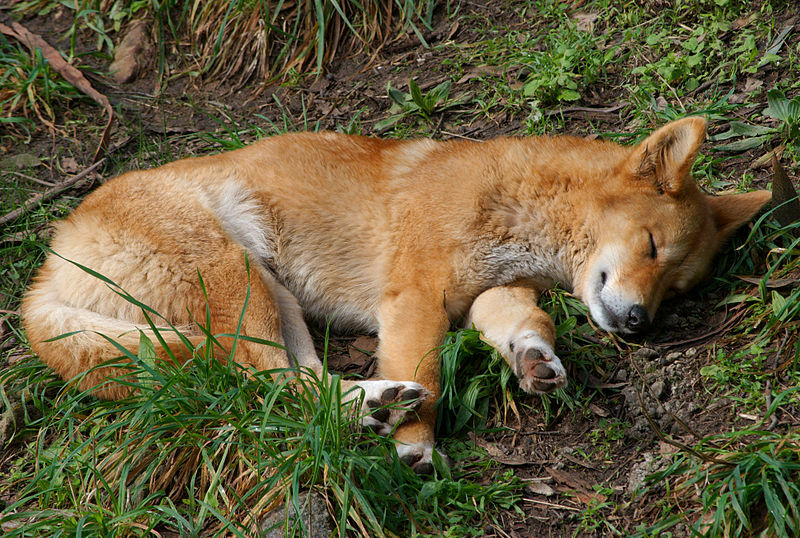 Today, dingoes are culled to protect livestock. This has shifted the ecological balance and paved the way for invasive predators such as red foxes and feral cats to negatively affect native mammals. With Australia’s extinction record already in pretty bad shape, talk has turned to bringing back Tasmanian devils in order to limit the spread of these predators. The team reviewed previous studies to understand more about the ecological impacts of dingoes, devils and foxes, and applied this to models that tried to predict how a range of ecosystems would respond to the presence of devils. The models mapped different scenarios in which the re-introduced devils co-existed with varying populations of other predators – abundant, reduced or completely eradicated. The results of the study, published in Biological Conservation, highlight the potential benefit of using the devil as a replacement apex predator. This would lead to fewer foxes and feral cats, as well as grazing herbivores like wallabies that remove the vegetation used by small animals to hide from predators. There would be benefits for small and medium-sized animals, such as bandicoots and ringtail possums, and the devils themselves would also benefit. Their re-introduction could help to ensure their long-term survival by increasing population numbers. Despite years of research, a cure has not been found, so scientists are desperately trying to relocate cancer-free animals to zoos or isolated areas. The disease is an infectious, spreading cancer and, with no cure available, has reduced populations by 80%. Consequently the species is now listed on the IUCN Red List as endangered.